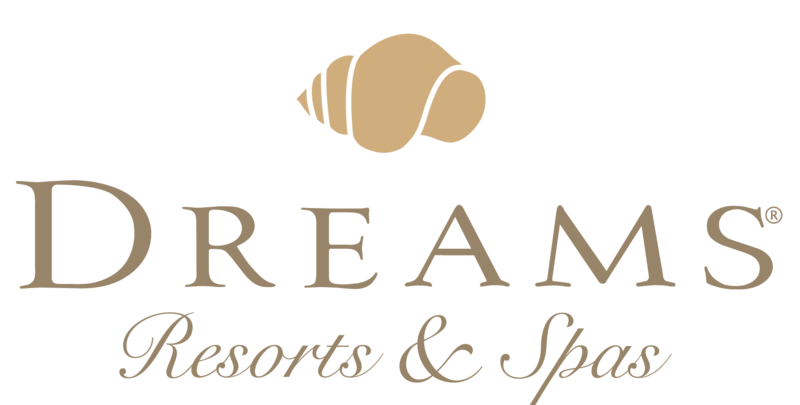 Dreams Resorts and Spas offer a high level of luxury for both couples and couples with children, in picturesque beachfront settings. Spacious rooms and suites, graciously appointed and luxuriously equipped, provide the ideal vacation experience or destination wedding with welcoming service and romantic inclusions. The Explorer’s Club for Kids with Red Cross certified staff provides supervised day and evening activities, while the exciting destinations provide a lovely setting for a wedding, romantic getaway, or family vacation. Romantic dinners for the newlyweds. Resort discounts and spa treatments.